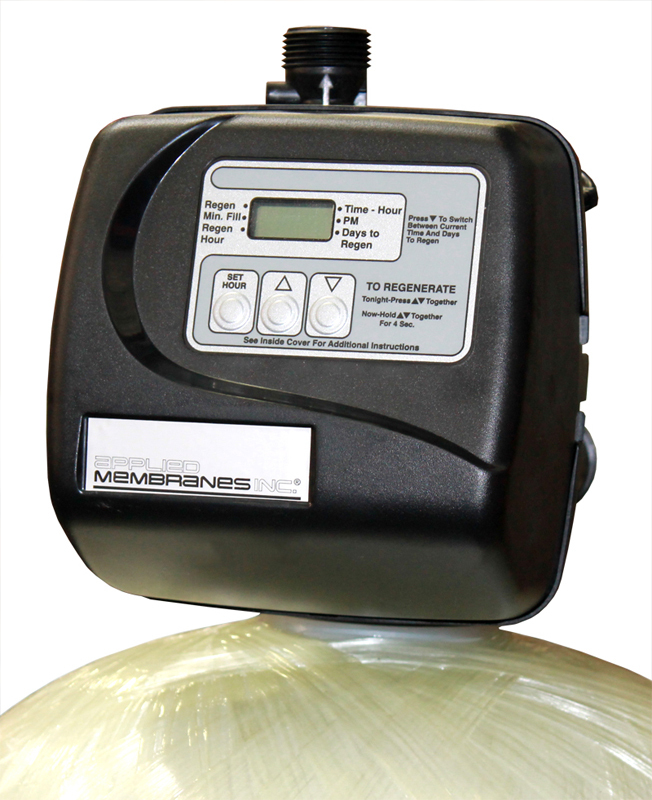 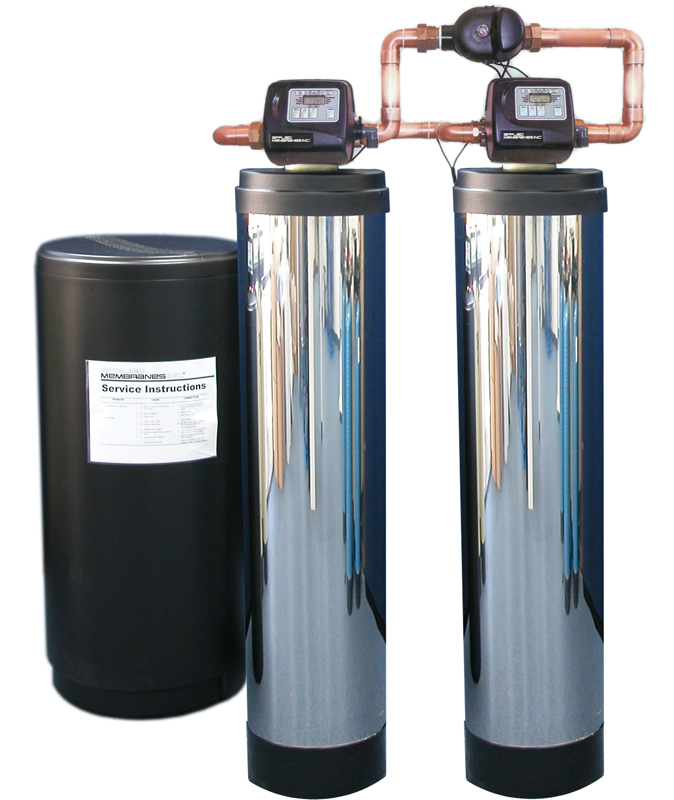 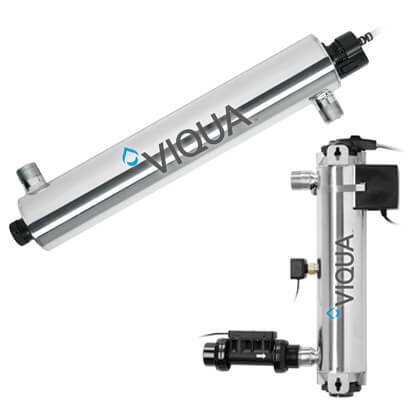 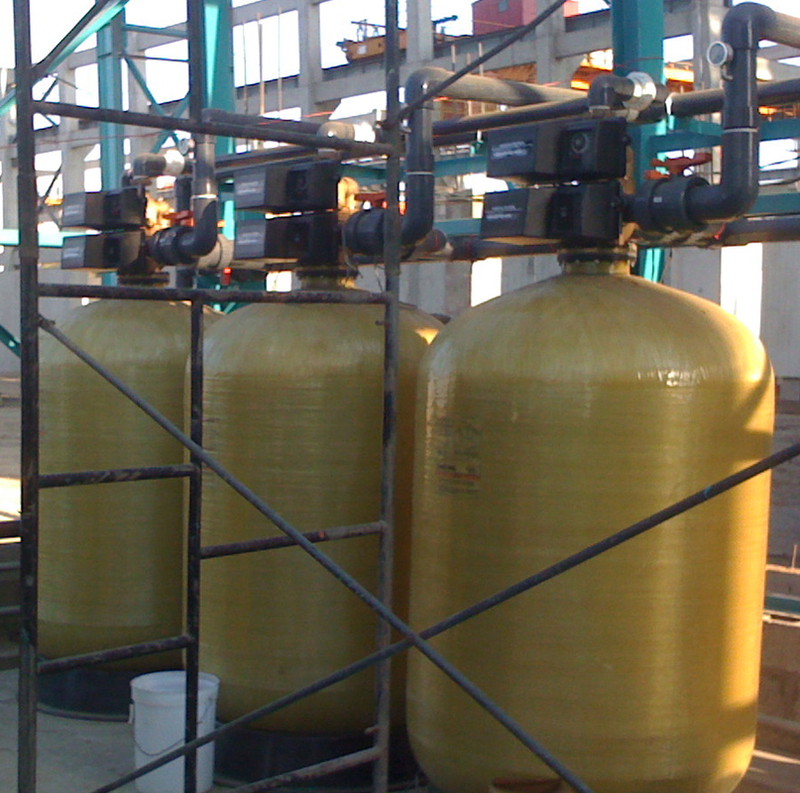 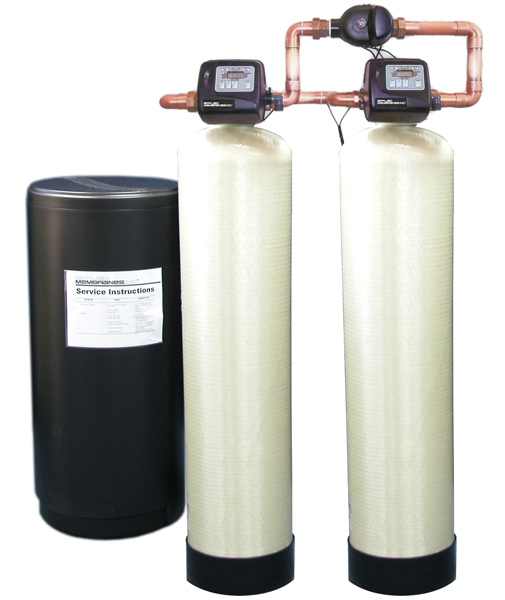 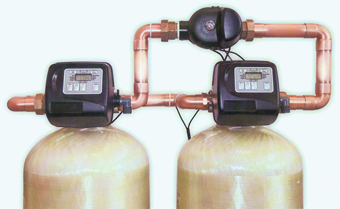 Twin Alternating Water Softeners with Metered Valves | Applied Membranes Inc.
Twin softeners are ideal for situations where uninterrupted flow of soft water is a must. 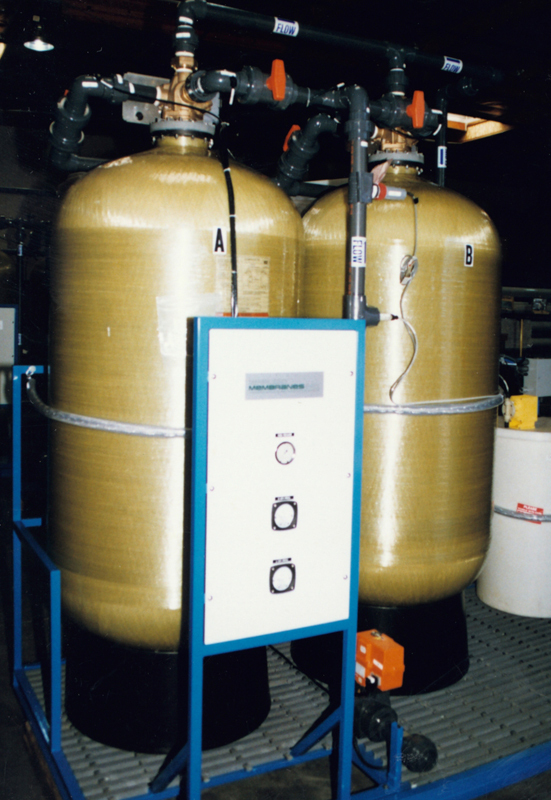 One resin tank is always in service, while the other tank is in standby. 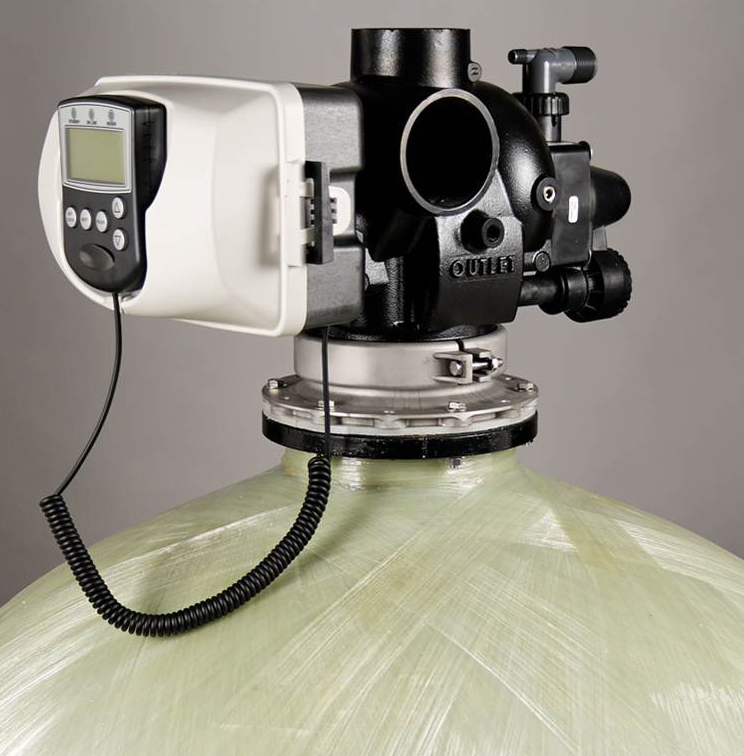 When the meter determines that the resin is near its capacity, it will switch the tank in standby to be in service, and the tank containing the exhausted resin will begin regeneration and wait in standby until the other tank is ready for regeneration.